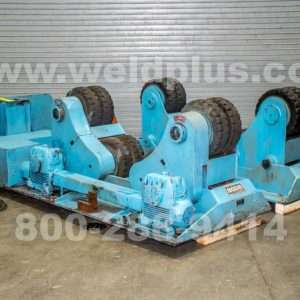 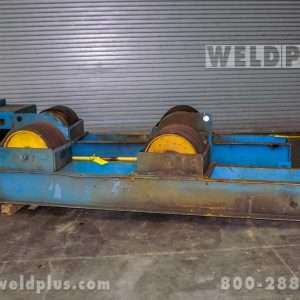 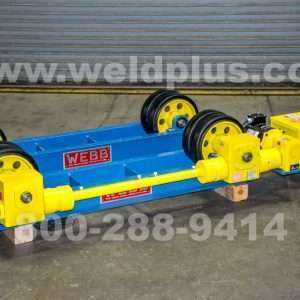 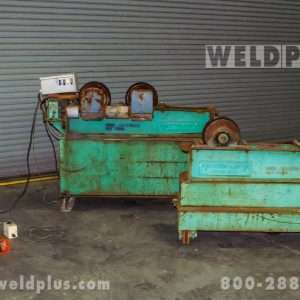 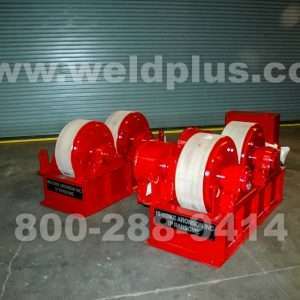 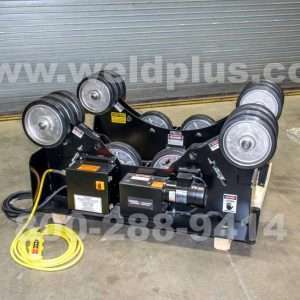 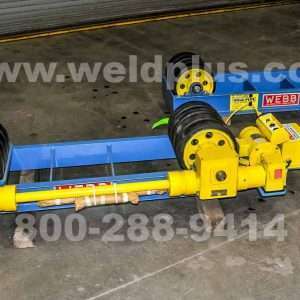 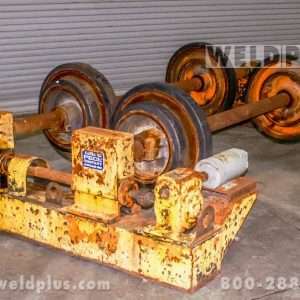 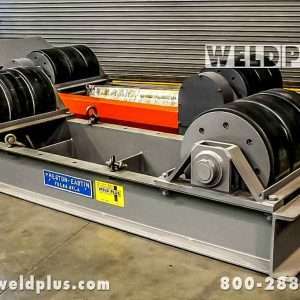 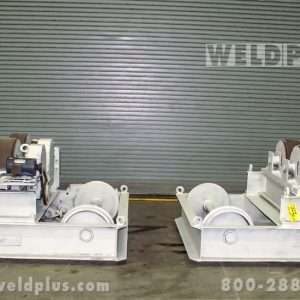 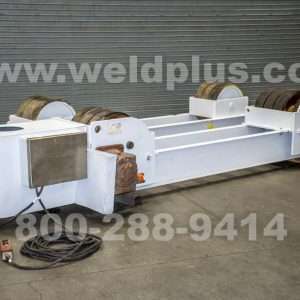 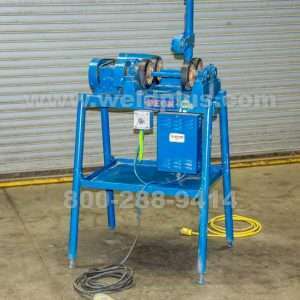 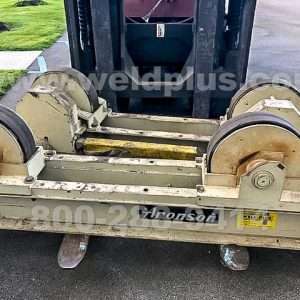 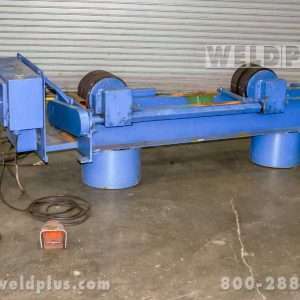 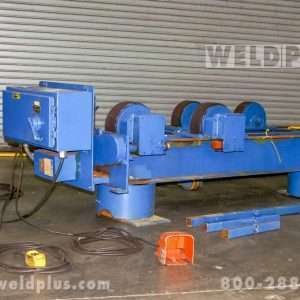 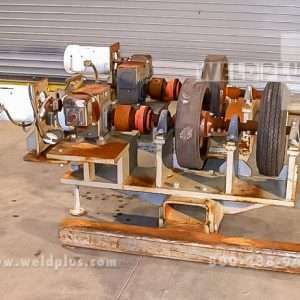 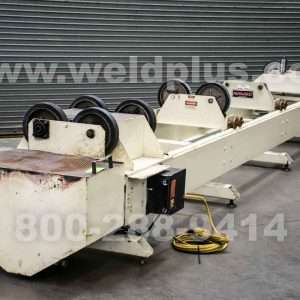 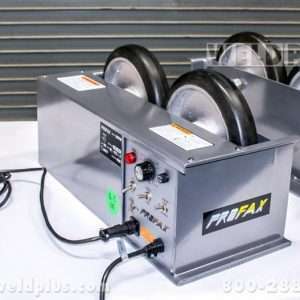 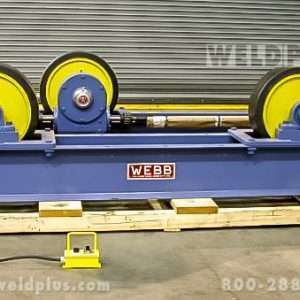 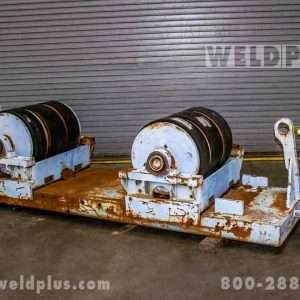 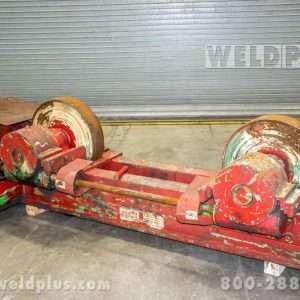 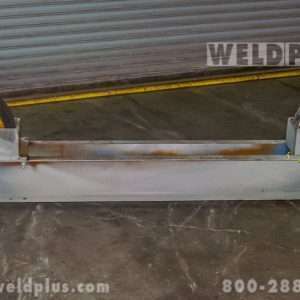 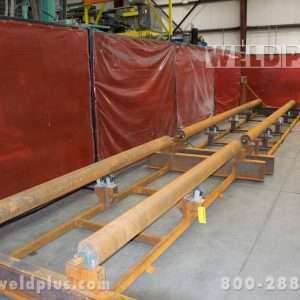 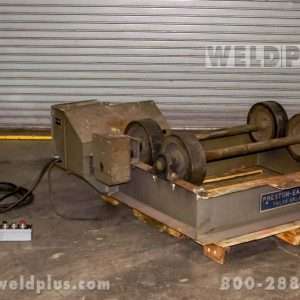 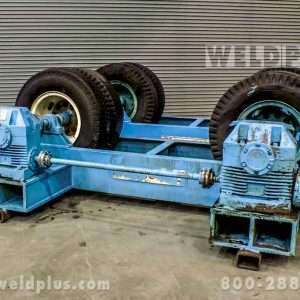 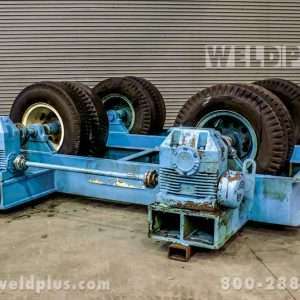 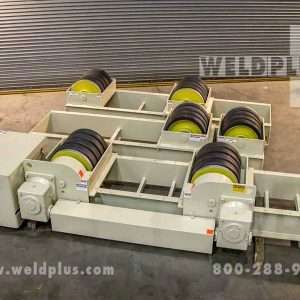 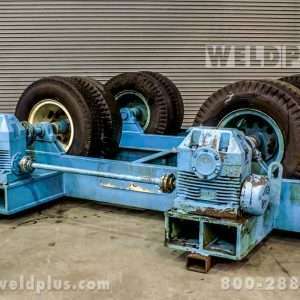 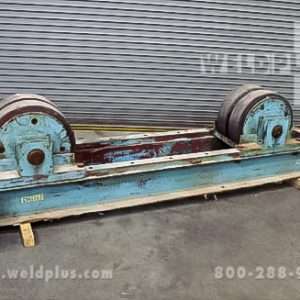 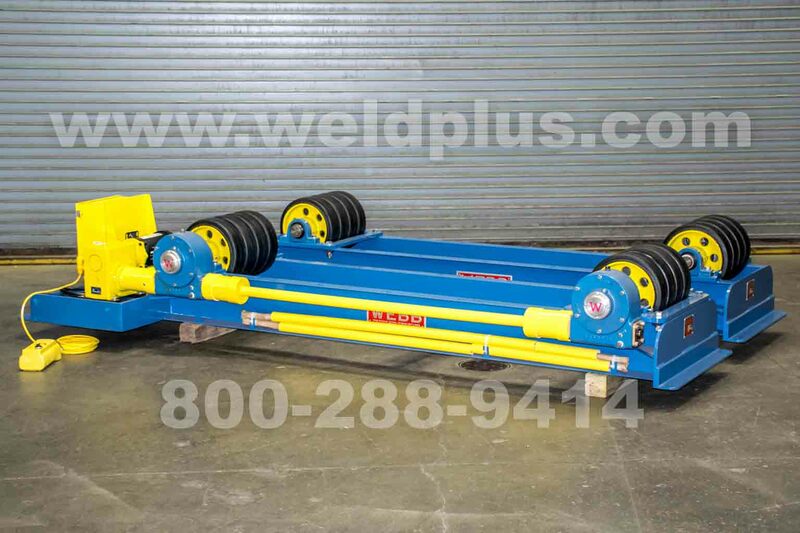 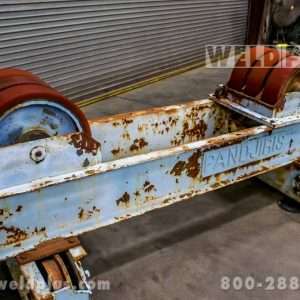 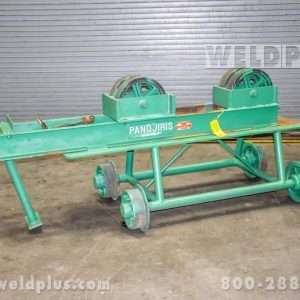 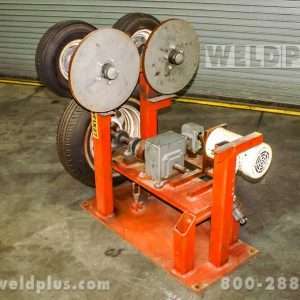 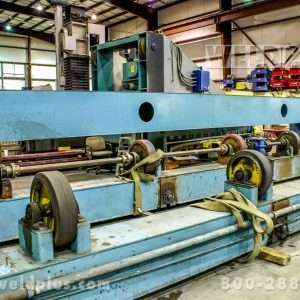 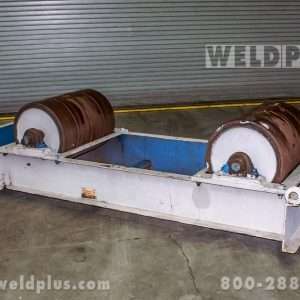 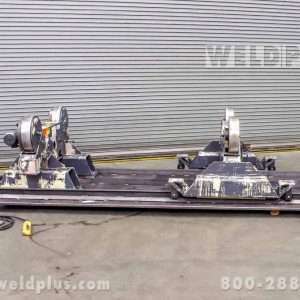 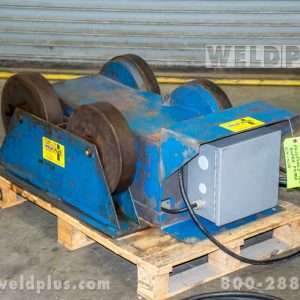 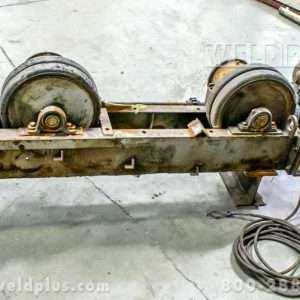 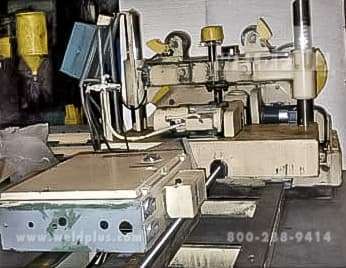 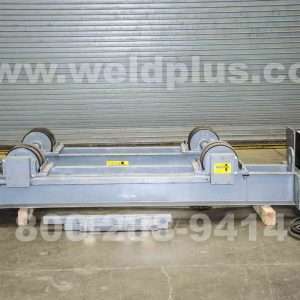 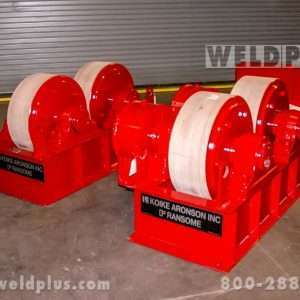 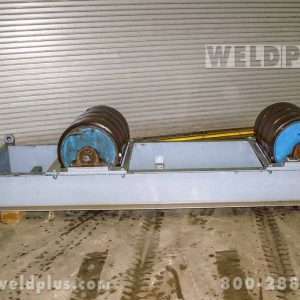 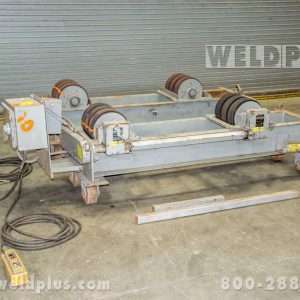 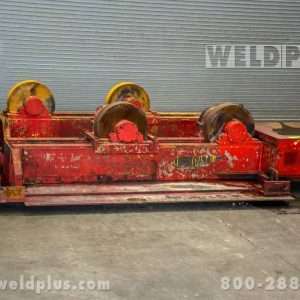 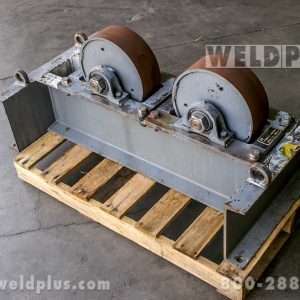 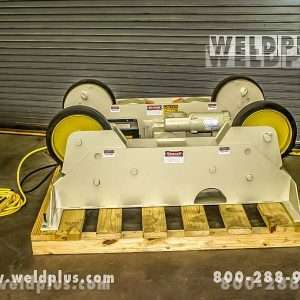 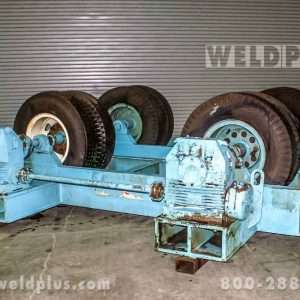 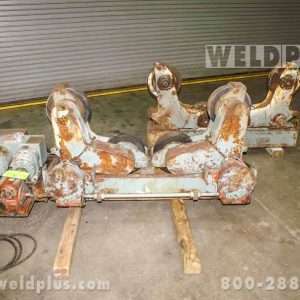 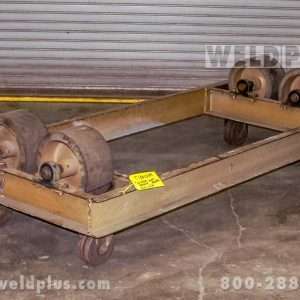 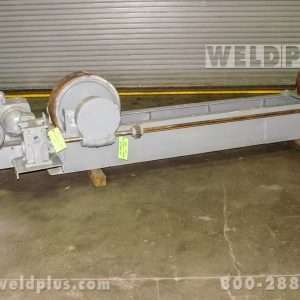 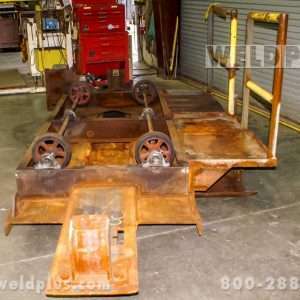 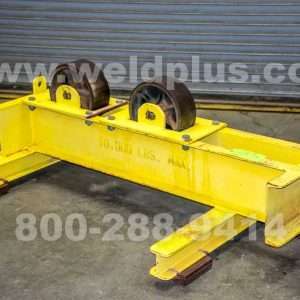 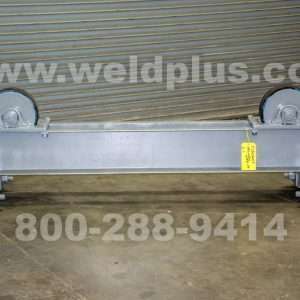 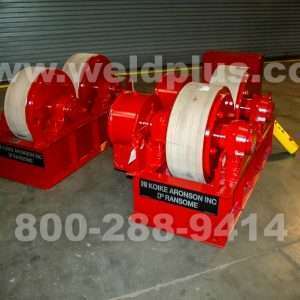 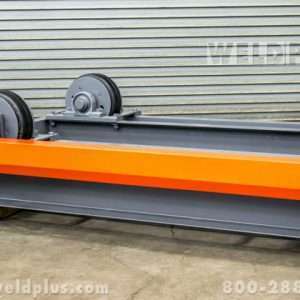 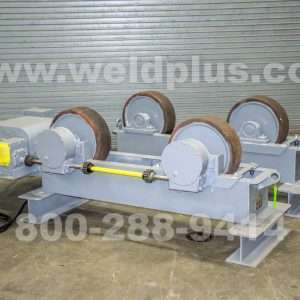 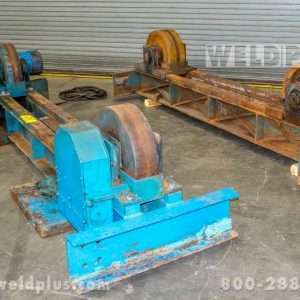 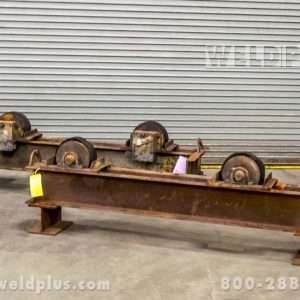 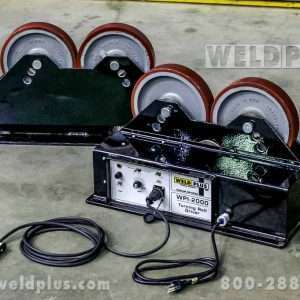 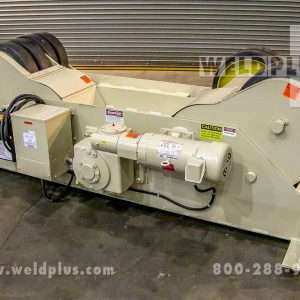 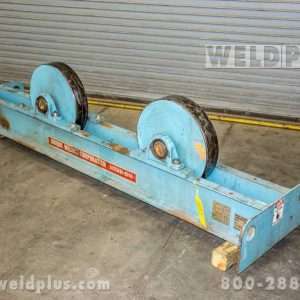 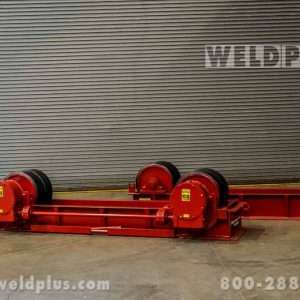 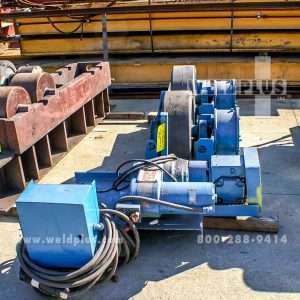 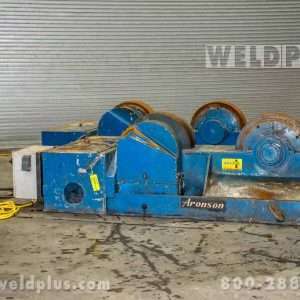 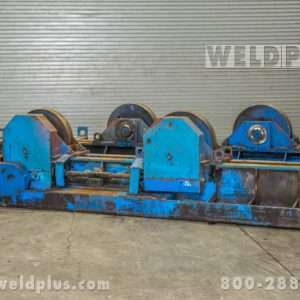 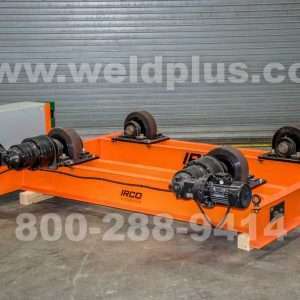 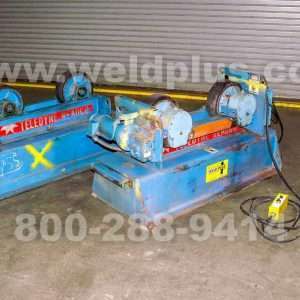 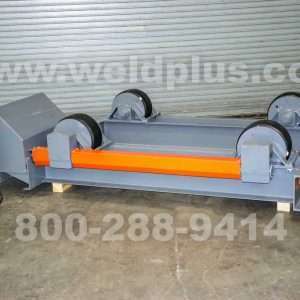 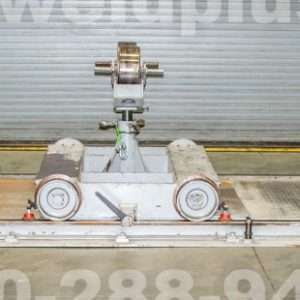 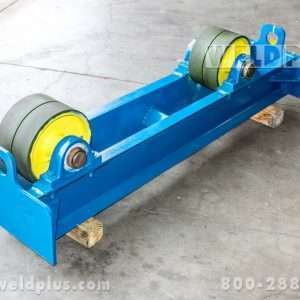 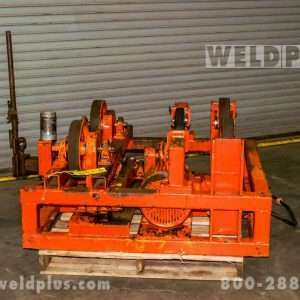 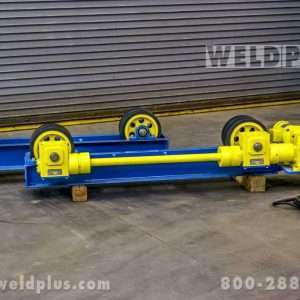 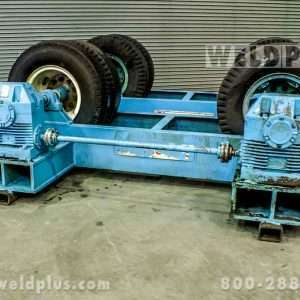 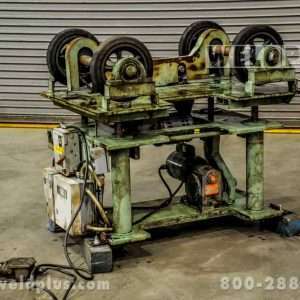 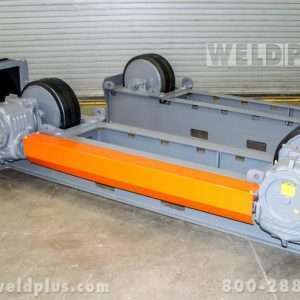 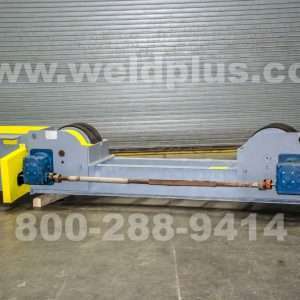 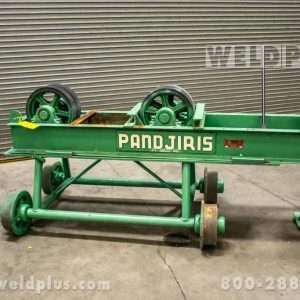 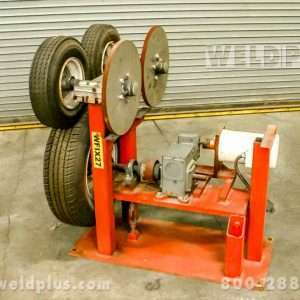 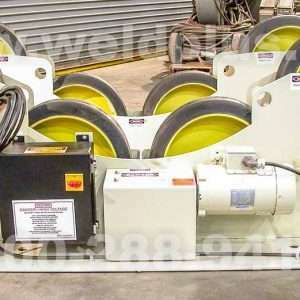 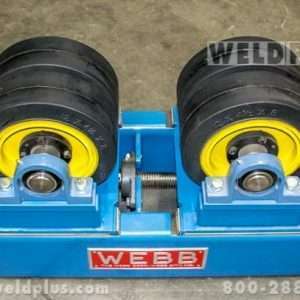 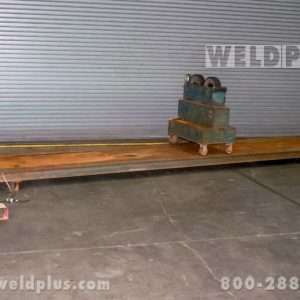 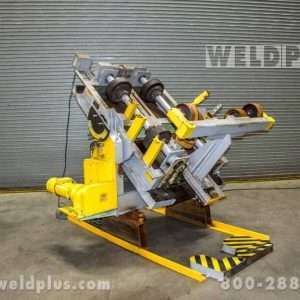 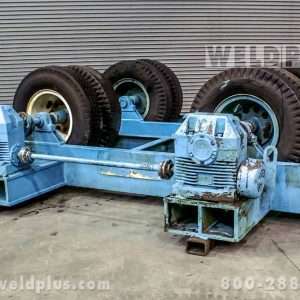 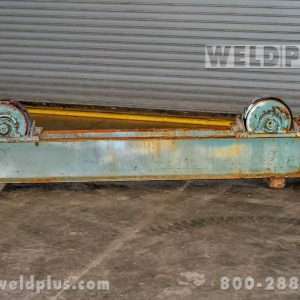 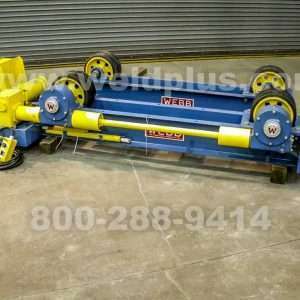 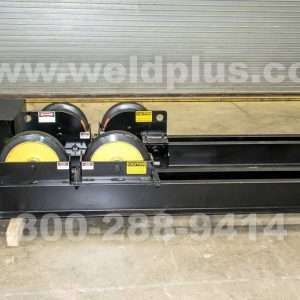 Welding Tank Turning Rolls | Weld Plus Inc.
Weld Plus carries a large selection of new and used tank turning rolls from all the major manufacturers and can even upgrade your equipment to today’s latest technology. 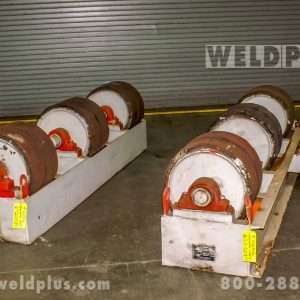 We stock new and used turning rolls from Ransome, Koike, Aronson, Pandjiris, Preston-Eastin, Profax, Teledyne-Readco, Worthington, Unique and Webb Corp to name a few. 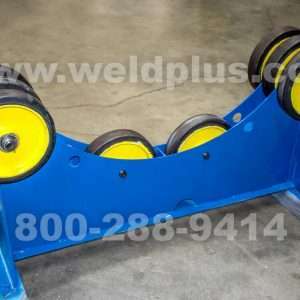 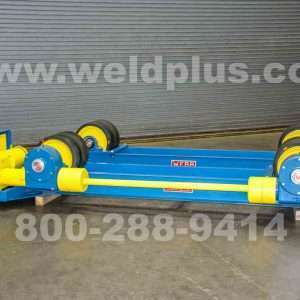 Be sure to ask us about our Weld Plus custom rolls. 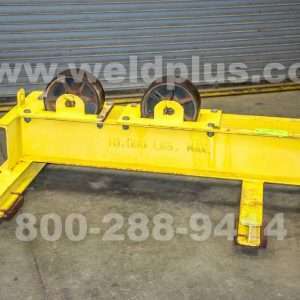 We also stock various sizes ranging from 1500 lbs up to 400 tons. 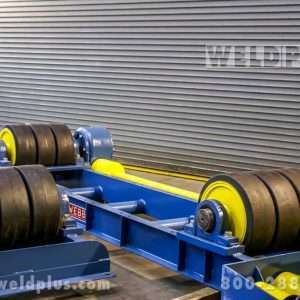 Need a set of rolls for one specific job? 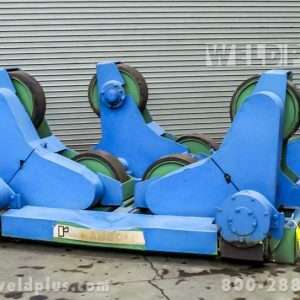 Rent a set from us!! 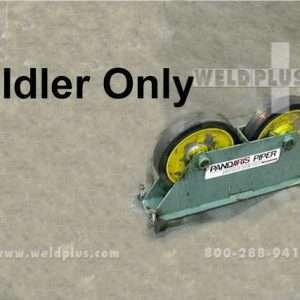 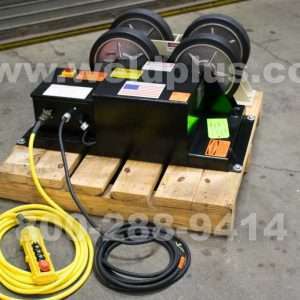 We also carry extra idlers in case a specific job requires them! 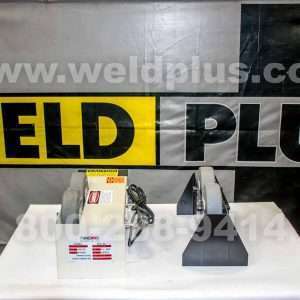 Our factory trained sales people and service technicians are available to answer any question you may have. 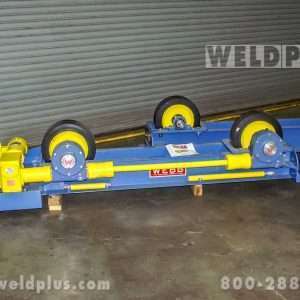 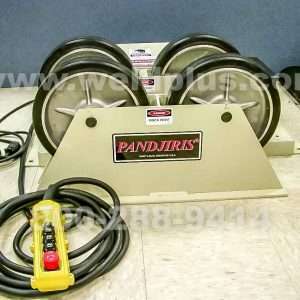 We also take trade ins or will purchase tank rollers that you no longer use! 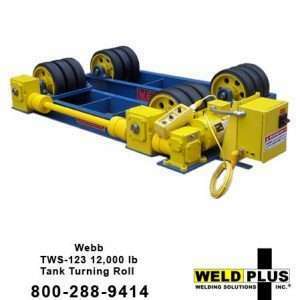 All of our rebuilt tank turning rolls come with a 90 day warranty. 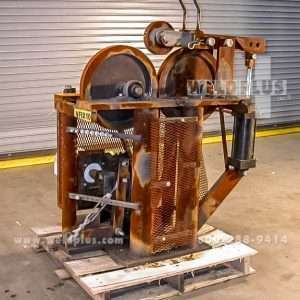 All replacement parts used in the rebuilding process have full manufacturer warranties. 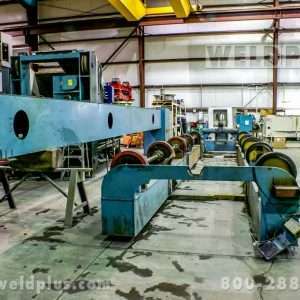 Call Weld Plus today to schedule a tour of our facility! 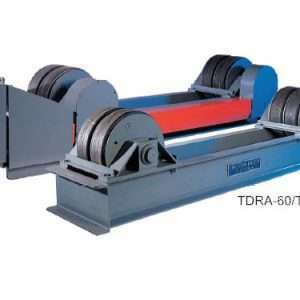 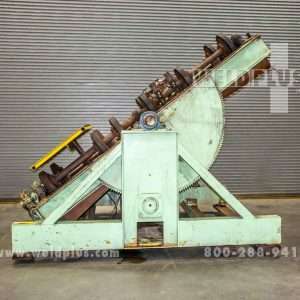 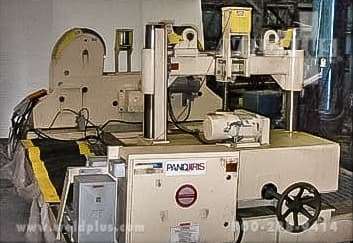 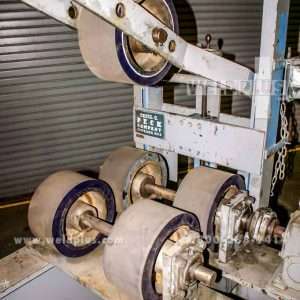 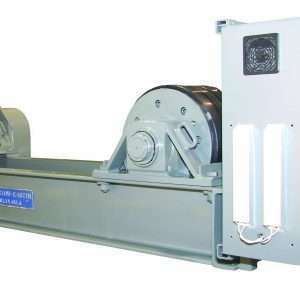 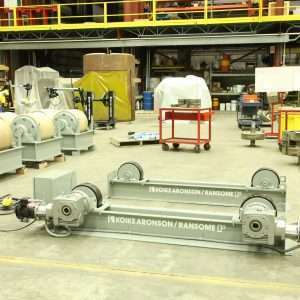 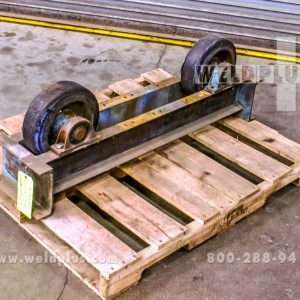 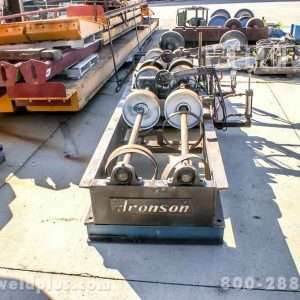 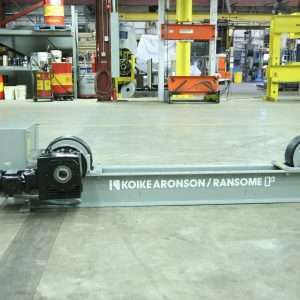 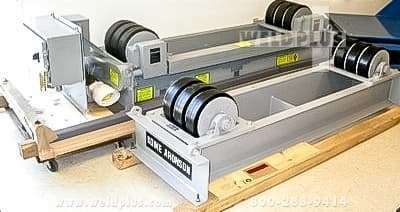 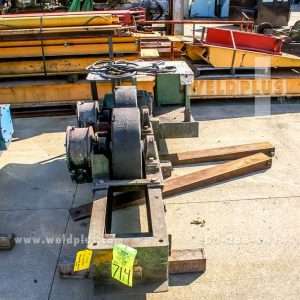 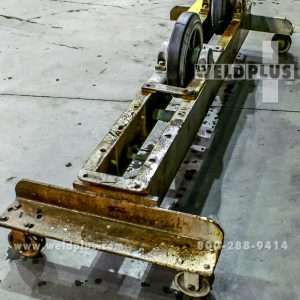 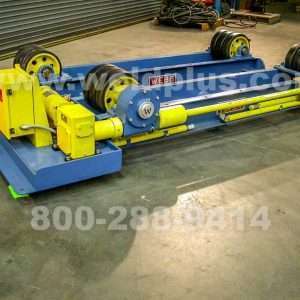 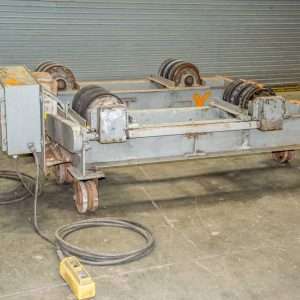 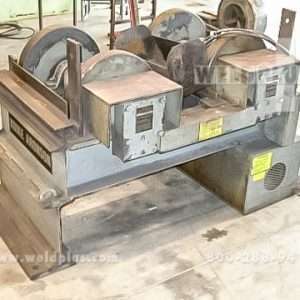 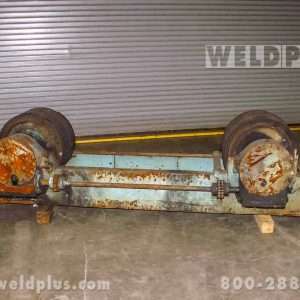 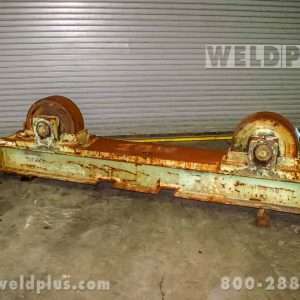 Aronson Turning Roll Idler 60,000 lb.